Aída Hurtado received her Bachelor of Arts from Pan American University and her Master of Arts and Ph.D. from the University of Michigan. She is a Luis Leal Endowed Professor and current faculty member of the Department of Chicana and Chicano Studies at the University of California, Santa Barbara. Prior work experience includes working for the University of California, Santa Cruz, where she helped develop the Social Psychology Graduate Program, with an emphasis on social justice and multidisciplinary methods. 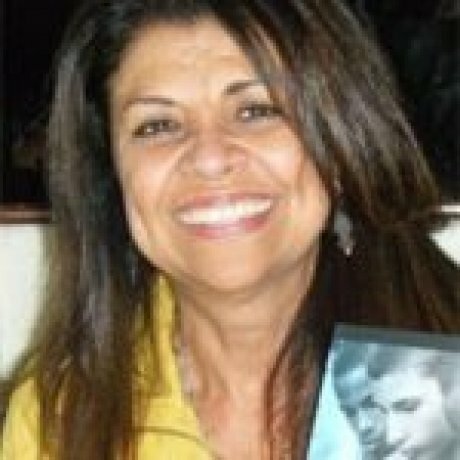 Hurtado’s research interests include equity in education; feminist theory; representations of ethnic and racial groups in the media; and social identity, including ethnic identity. A recent winner of the Premio Aztlán lifetime achievement award from the National Association for Chicana/Chicano Studies – Tejas Foco, Hurtado is also a past NACCS chair. She is the recipient of the 2014 Outstanding Latino/a Faculty in Higher Education Award, amongst many other awards and recognitions. Dr. Hurtado has served as a consultant on educational and gender issues for institutions such as the Ford Foundation, the Rockefeller Foundations, the Kellogg Foundation, as well as local, state and national organizations. “Infinite possibilities, many remaining obstacles: Language, culture, and identity in Latino/a educational achievement.” With K. Cervantez and M. Eccleston. In The handbook of Latinos and education: Theory, research, and practice. Eds. E. J. Murillo Jr., & E. E. Garcia. New York: Routledge, 2010. “Multiple lenses: Multicultural feminist theory.” In Handbook of diversity in feminist psychology. Eds. H. Landrine & N. Russo. New York: Springer Publishing Company, 2009. “A view from within and from without: The development of Latina feminist psychology.” With K. Cervantez. In The Handbook of US Latino Psychology: Developmental and community based perspectives. Eds. F. A. Villarruel, G. Carlo, J. Grau, M. Azmitia, N. Cabrera & T. J. Chahin. Thousand Oakes, CA: Sage Publications, 2009. 171-190.